We need to assess the tooth taking a radiograph and also testing its vitality to exclude root fracture or need of a root treatment. 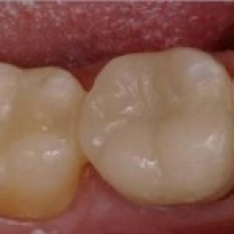 As you see in the video clip above, depending on extension of the broken area we can use composite filling (resin), veneer (ceramic) or a crown (ceramic) to restore the chipped tooth. 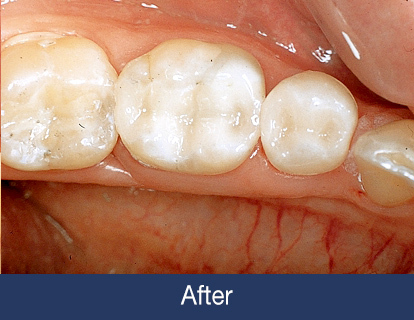 We do our best to match the shade and contour of these restorations with your own teeth so that it looks and feels natural. Thanks our high tech CAD CAM facility (Same day crown: CEREC System) there is no need to wait for the laboratory to make the crown or veneer and send it back to us for the fit in another visit. No need for a temporary..
No need for a second appointment..
Can you make a Crown in the same day? 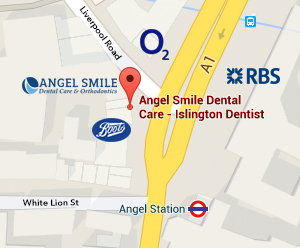 What are benefits of the Same day Ceramic: CEREC system? Since there is no need for a second appointment, you do not need any temporary which may break or discolour. We can choose between different ceramics which are long lasting, highly aesthetic and biocompatible. What is the best material to replace missing part of my broken tooth? It is highly aesthetic:a beautiful natural look due to colour match. 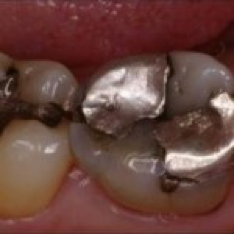 It has high bond Strength: Considerably stronger attachment to tooth material due to thebonding mechanism. It is healthier for gums : glazed ceramic surface provides less depository area for plaque accumulation hence no irritating factor for gum. It is highly resistance to abrasion and wear compared to composite. We invested in this system since we believe our clients deserve have the bests available in modern dentistry…..
What is the CEREC ( Same day crown) Dental System? CEREC is a sophisticated CAD/CAM (computer aided design/computer aided manufacturing) system for same day restoration of damaged teeth, in form of inlays, overlay, crowns, bridges and veneers. 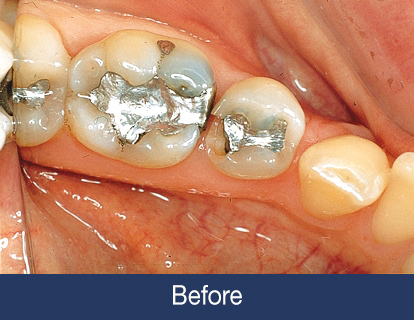 Using this advance technology we are able to restore the majority of broken and damaged teeth with textbook precision & natural appearance within the same session & bring your smile back. 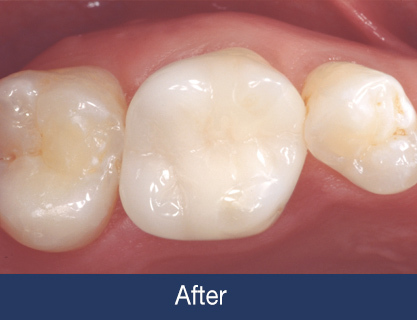 We use metal free, highly aesthetic, tooth coloured biocompatible blocks of CERAMIC to create inlays , crowns, bridges and veneers. We invested in this most advanced and accurate system in the world because we believe our clients deserve the best. 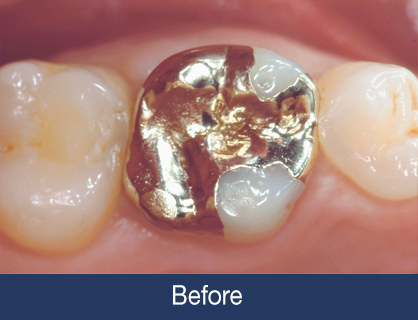 30 Years of clinical studies have shown these extremely beautiful and high biocompatible restorations have even better long term results than many of the crowns made by technicians at the laboratories. We wish you a beautiful smile always…. Love your teeth, Love your smile. Since there is no need for asecond appointment, you will not need any temporary which may break or discolour.